Innovation is the driving force behind Formula 1 victories. 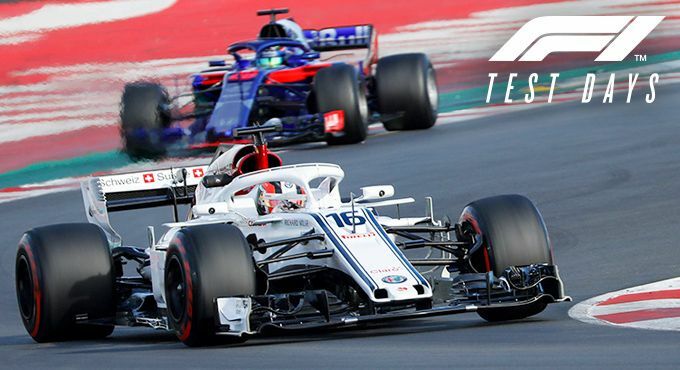 All MWC19 Barcelona attendees have the opportunity to experience innovation in motion at Motorsport’s premier series with a complimentary invite to the final Formula 1 Test Day on 1 March, 2019. Get the latest perspectives and analysis on new releases, product announcements, trusted reviews, and event highlights all in one place. Hear from CNN Digital’s Chris Berend (SVP of Digital Video, Co-founder of Great Big Story) and Chris Herbert SVP of Digital Operations and Strategy) as they share their insight around the increasing changes in live experiences and how data is radically changing the market. Enrol in our biometric recognition programme to enjoy contactless entry at all access points. You will not need to show ID or scan your badge to enter the venue. GSMA have partnered with Comba Telecom to deliver a state-of-the-art access control system using biometric technology, bringing benefits to attendees whilst maintaining a secure event. Be sure to enrol when you register, or if you missed it, log back into your account at any time and enrol from your homepage.All you need to do is upload a clear, ‘passport’ style photo and give your consent. Your event badge will still need to be visible to our staff and you should always carry your passport or EU National ID card with you, should you be asked by our security teams. Updated for 2019! The MWC event app will enable attendees to get the most out of MWC19 Barcelona. Browse the agenda, search for exhibitors, or see the speaker line-up. Network with other attendees or let us recommend new contacts based on your interests. GSMA encourages and welcomes the participation of attendees with disabilities. Get an overview of the many services and access options available throughout our venue. The Broadcast Village features international and local broadcasters conducting interviews and reporting live from MWC19. Inside the Broadcast Village, the Mobile World Live Networking Lounge – a Wi-Fi Hotspot - provides attendees with an informal networking space or a location to relax with complimentary publications from our media partners. The following media outlets will be featured in the Broadcast Village: CNBC, CNN, MWL TV, RTVE, & TV3. 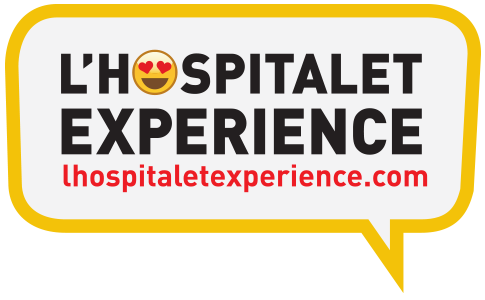 Take a culinary adventure through Meet & Eat, an initiative in partnership with L’Hospitalet City Council. Back for a fourth year, this networking opportunity was created for the foodie/business-minded person who craves just a little more out of MWC. Let us take you on a journey that will not only give you a taste of the culinary delights Spain has to offer but will also maximise your networking experience. In addition, as a bonus to this unique networking opportunity, enjoy watching live music and artistic performances as you dine on scrumptious delights while interacting with locals. Meet & Eat is located in two differentiated areas: The chillout space in front the South Village and the Fun Space at Plaça Europa by the Europa|Fira train station. 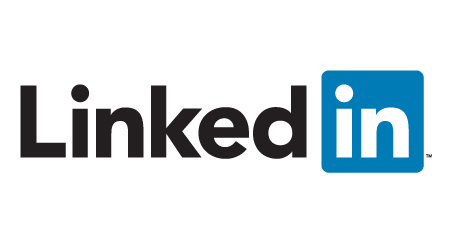 For over four years, LinkedIn has been a valued partner of Mobile World Congress and has provided our attendees an enhanced networking experience. This year, LinkedIn has provided even more value to our attendees by offering a free three-month premium trial (new accounts only). Attendees can take advantage of this offer by connecting your MWC19 event app and LinkedIn accounts by 28 February 2019. LinkedIn Premium makes it easier to build relationships with the right people while using exclusive tools and insight. Connect your registration account with LinkedIn today and start networking for MWC19. MWC will head to Los Angeles in October, gathering a completely new audience that won’t be in Barcelona. With nearly 22,000 attendees and 64% holding senior-level positions, LA offers a rich audience that you won’t want to miss. Find us in the Hall 4 Piazza just outside of the conference auditoriums to enjoy complimentary smoothies, Monday through Wednesday from 10:00 – 12:00, and find out why you should get involved in MWC Los Angeles!